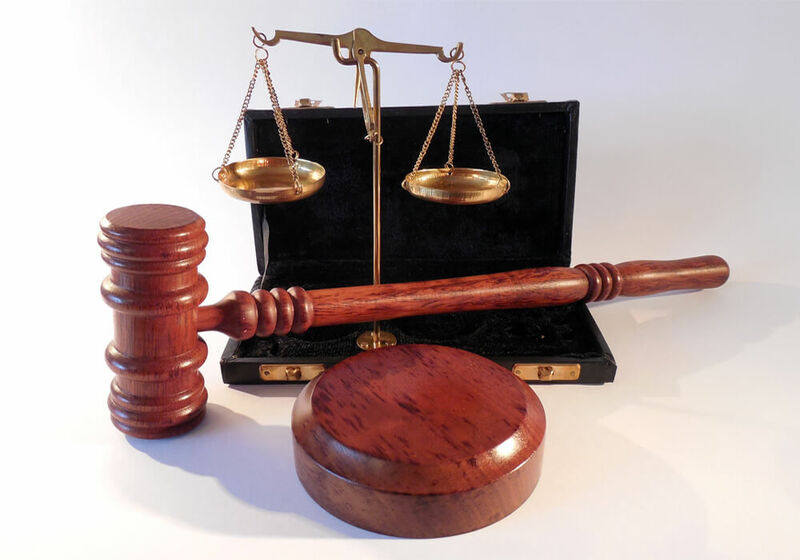 We offer a complete legal service to individuals and companies. Insolvency means when a company is unable to pay its debts resulting in its liabilities exceeding its assets. "Thank you Mayet Attorneys Incorporated for the services that they render to myself and my company. Mayet Incorporated ensure that I am legally protected before I undertake any venture and that protects myself and my company from being involved in legal disputes. Your services are appreciated." We strive to provide a comprehensive legal service for all of our clients.